Equipement consente la serializzazione di prodotti fabbricati o venduti e il monitoraggio della tracciabilità del ciclo di vita ( garanzia, leasing, manutenzione , qualità ... ) associare eventi (contratto , intervento) e gli stati . Equipement lavora con più moduli nativi Dolibarr . Version : auto - show the ChangeLog. 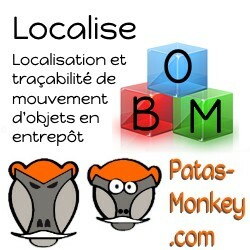 * Note : Our modules are optimized for the last 3 major stable versions of Dolibarr (7.0.x, 6.0.x and 5.0.x). Their functionalities may therefore be limited if used on older versions. The module can then be activated ( ), set up ( ) from the modules setting page and run. More information (activating /custom directory, CoreChange , compatibility limits...) downloading the user guide (FR / EN ). Our modules incorporate a feature that allows you to quickly identify if your environment runs their latest version and the features it includes. Access to the updates of our modules is free for 1000 days from their date of purchase on the Dolistore. Before updating, make sure that the module is officially compatible with the Dolibarr version on which you want to install it. 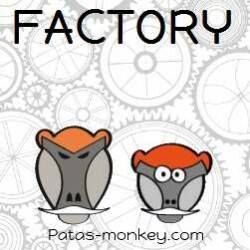 Factory is a CAM tool for Dolibarr. It allows to register the nomenclature of a product and to launch instantaneous or planned production by the creation of production orders. Enter a production report on which recording possible components losses. 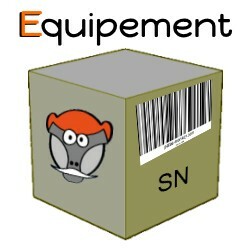 Factory also includes a tool for updating manufactured products and a function for creating product variations. Localise creates objects from products, equipment or free input, and allows them to be recorded and tracked from their declared location. 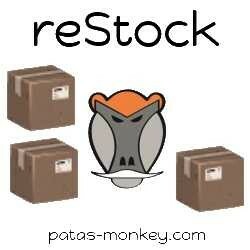 ReStock enhances purchase and supply capabilities in Dolibarr. 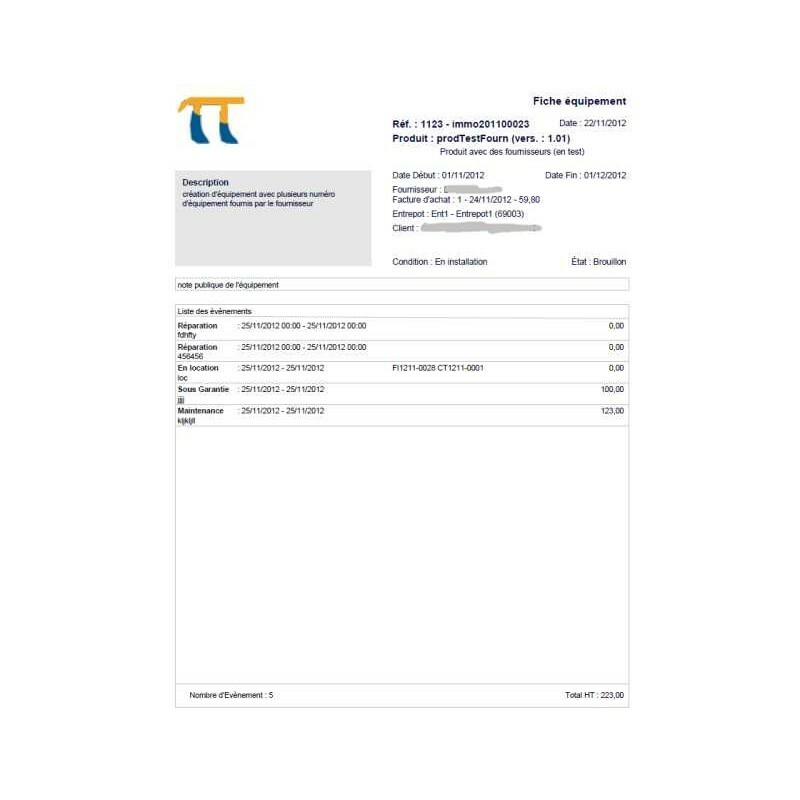 From the weights entered in the parameter setting the level of consideration of items in existing commercial documents (sales proposals, orders and invoices), it calculates the quantities of products needed and creates the supplier orders.